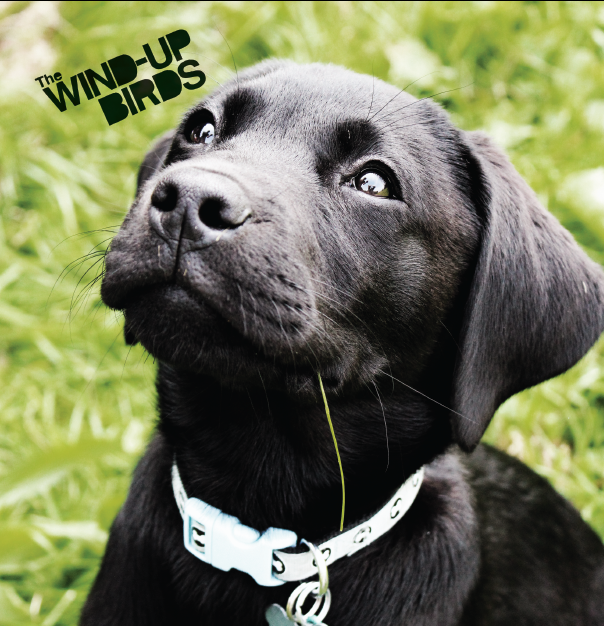 Hot on the heels of their ridiculously acclaimed debut album ‘The Land’, released on Sturdy earlier this summer, we bring you more scathing, literate, awkward post-punk pop brilliance from The Wind-up Birds’ seemingly inexhaustible supply of scathing, literate, awkward post-punk pop brilliance. ‘The Mild Awards’ is a perverse, provocative, brass-powered anthem to underachievement; a perfect antidote to the 2012 mindset and its air of blinkered, hollow triumphalism where “there’s no point in losing or a battle bravely fought”. They’ve called in reinforcements for this one: the arrangements are written by Ben Siddall of The Lodger and The Birthday Kiss, and played by the Morricone brothers from The Scaramanga Six and Rob from Sturdy Records stablemates Loqui. The result is… well, you’ll see. It’s good. The Mild Awards will be available on 7” vinyl and through all the usual digital outlets from Monday 12th November. The same day will see the release of the Sturdy Records various artists compilation By Hook or By Crook, which includes another exclusive Wind-up Birds track (the storming ‘Two Ambulance Day’) alongside 11 other gems representing the cream of Leeds.